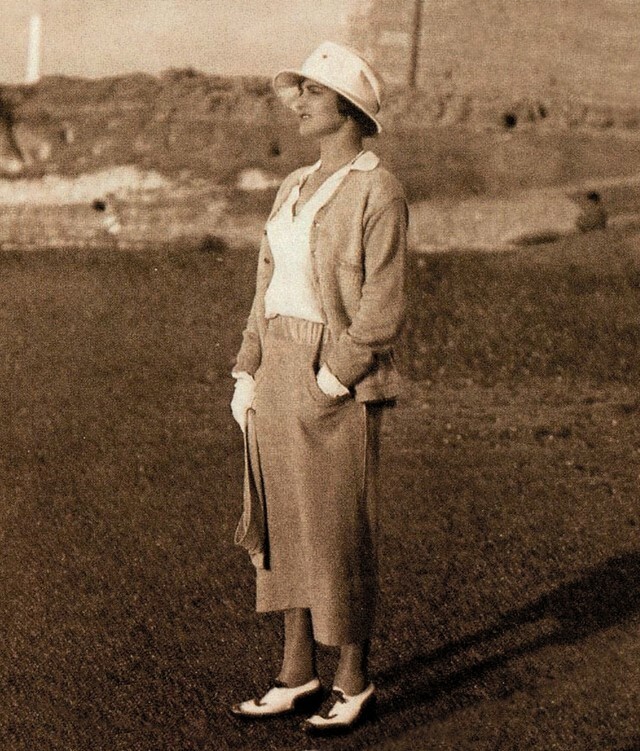 Before Chanel, jersey was a lowly fabric, reserved for undergarments and workwear. 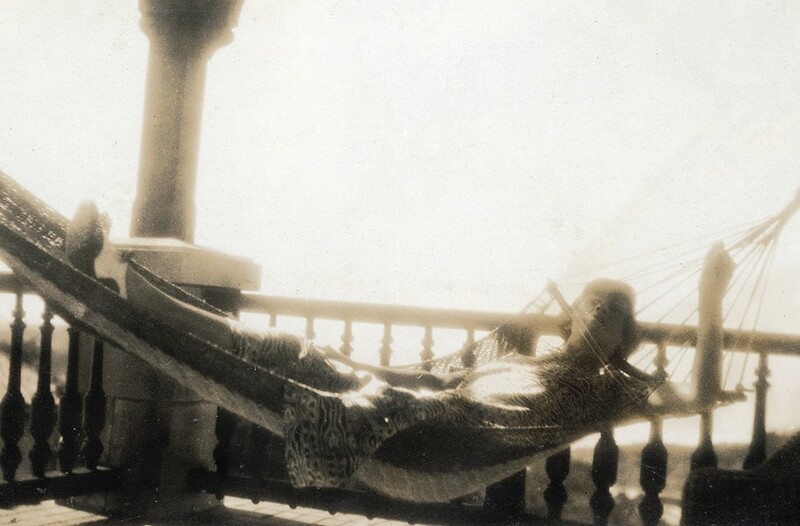 It was neither chic nor elegant, yet in 1916, Mademoiselle Chanel shocked the fashion industry by using it as part of her collection, creating a new form of elegance. 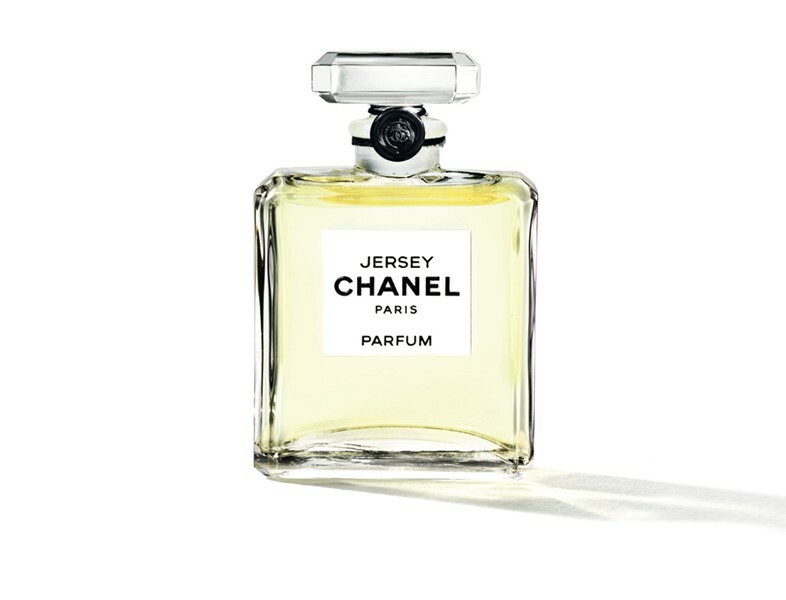 Nearly a decade later, Chanel's perfumer Jacques Polge made the same transformation of lavendar – an overused aromotic plant often associated with cleaning products – using it for the fragrance Jersey. This month sees the release of a reinterpretation of Jersey and two other iconic Chanel fragrances, Beige and 1932, as Parfums. To coincide with the release, here AnOther presents 10 Jersey Facts. 1. Jersey is a knit fabric, originally made from wool, but now from many different fabrics such as cotton and synthetics. There are several types of jersey including single jersey fabric (weight 140g), double jersey, interlock jersey, jacquard jersey and clocqué Jersey. 2. Jersey was first used to make underwear, namely men’s underwear. 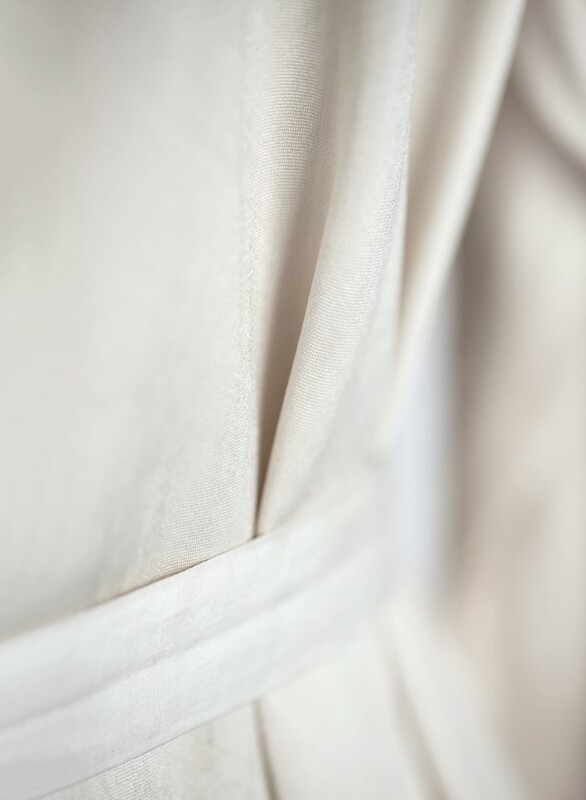 Mademoiselle Chanel spent a lot of time in male company and it is perhaps this that gave her an particular understanding of how this fabric could be used. 4. The designer’s use of jersey didn’t just revolutionise the fabric, but also the way women dressed. It was a rebellion against the strict rules of fashion houses such as Dior and Balenciaga. 5. Chanel didn’t just want to change what woman wore, she also wanted to alter how they wore it. Jersey became an answer to social snobbery. 6. Jersey is so named because of the Channel Island where it was first produced. Famous since Medieval times for its wool production, this was the birth place of the fabric. Wool production in Jersey is no longer prominent – the island is now more famous for its cows. 7. “This designer made Jersey what it is today – we hope she’s satisfied. It’s almost as much part of our lives as blue serge is” – Vogue on Chanel, 1917. While blue serge may have had a dip in popularity since the early 20th century, the same can’t be said of jersey. 8. Other designers have become known for their use of jersey – such as Diane Von Furstenburg and her eponymous silk jersey wrap dresses. Both Jil Sander and Christopher Kane have used jersey to convey their modern aesthetic. 9. The word jersey is also used to describe items of clothing – normally sportswear – that once would have been made of jersey and aren’t now. Cycling jerseys and football jerseys are examples. 10. Popular for its stretch factor, jersey can stretch up to twenty five per cent along its grain – this is what makes it ideal for comfortable sportswear. Les Exclusifs de Chanel Jersey, Beige and 1932 (15ml) are available at selected retail outlets priced £155.